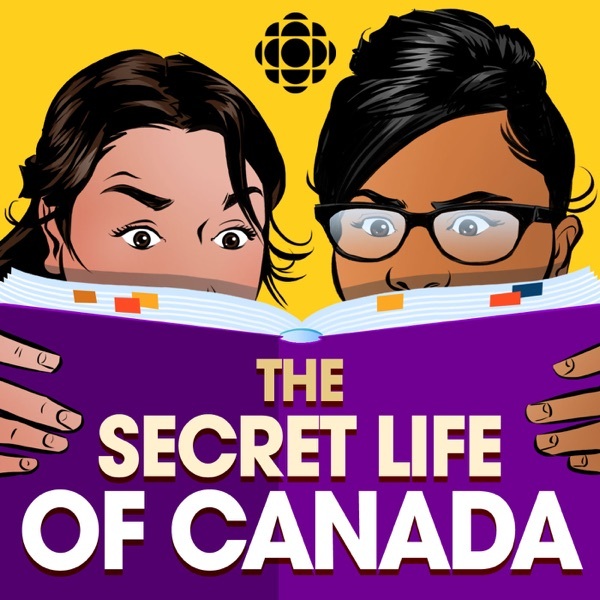 The Secret Life of Canada | Listen Free on Castbox. Meet Jackie Shane, the singer and trailblazer that came to prominence during Toronto's bustling Yonge Street music scene during the '60s. Nunavut has the largest landmass out of all the provinces and territories in Canada - and yet, it is an area that many of us know the least about. In this episode, we look at the forced relocation of the Inuit, the Eskimo Identification System, and the dog slaughter perpetuated by the Canadian government. Meet Tom Longboat, an Onondaga long distance runner born in 1887 on Six Nations. Tom became one of the most celebrated athletes of all time, despite his struggles and encountering racism throughout his career. Canada is full of its own weird and wonderful snacks. From Pizza Pops to ketchup chips, we dive into the history of Canadian food. Meet Irene Uchida. A Japanese Canadian scientist, she was one of thousands of Japanese Canadians who were imprisoned as part of the Japanese Internment during WW1. Dr. Uchida went on to become a groundbreaking geneticist, transforming maternal and fetal health around the world. What do you have to do to get a statue in Canada? We put some of our most lauded historical figures on trial and deliberate their pros and cons. Who should be torn down and who should stay up? From the Famous Five to Terry Fox, we look at some of the best and worst. Meet Chief Running Deer, Fred Sasakamoose of Ahtahkakoop Cree Nation in Saskatchewan, the first Indigenous player in the NHL. Season 1 is done, and we're taking some time off to work on season 2! Want to know where we get our ideas? Why Toronto was the original no-fun city? Check out the Q&A from our live show at the Hotdocs Podcast Festival in November 2018.
my podcast ended right in the middle of a sentence! Can we please make the province of Barbados and Jamaica happen?